Now Accepting Registrations for 19-20 School Year! 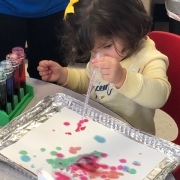 Brainiacs’ Discover Academy is a Hands-On STEM learning program. Our program uses a tried and true research based early education curriculum, “I Can Do It”, by Czone. 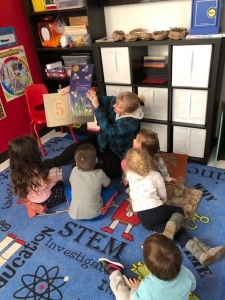 Along with our curriculum each child will receive a personalized learning experience by integrating lessons using Science, Technology, Engineering and Math (STEM) and the foundational blocks of early learning.